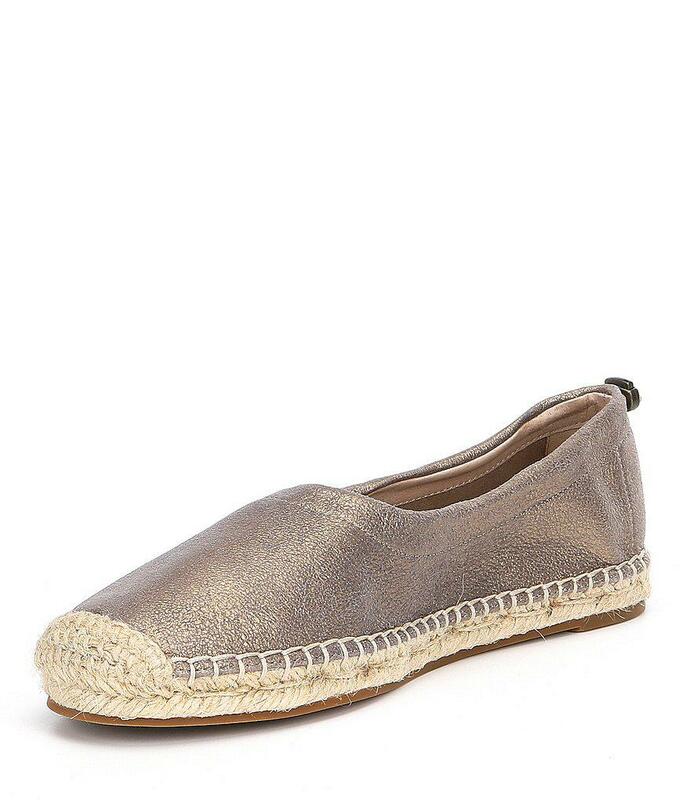 See more Eileen Fisher Espadrilles. 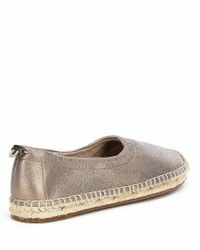 We check over 450 stores daily and we last saw this product for $141 at Dillard's. 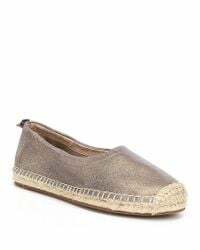 From Eileen Fisher, the Bali Espadrille Flats feature:leather upperleather liningrubber outsoleImported.